Gs Use Emoticons: Quent Young - "Laid Back EP"
Quent Young - "Laid Back EP"
Since G.U.E. is officially back and ready to takeover the world once again, what better way to start off than with a site favorite? 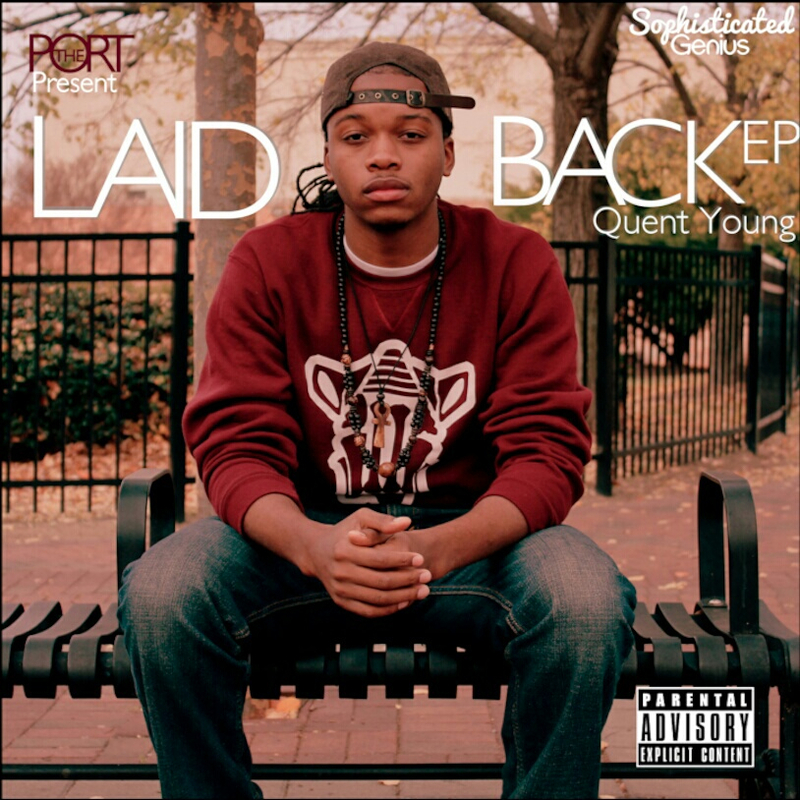 In conjunction with The Port and Sophisticated Genius, NC's own Quent Young presents his latest EP titled Laid Back. I believe that with this mixtape I stayed true to my "Laid Back" demeanor, with a soulful mix of samples and introspective lyrics I combine real life situations both good and bad with stories that everyone can relate too. I feel that with the EP I made music that is very cohesive yet not repetitive, as each track has its own feel and emotions to it. The EP is set up so that it starts with more of a light hearted feel but the further you get into the tape the more personal the music becomes and eventually brightens back up towards the end. This is done intentionally so that the listener can feel as though their growing with me thoughout the EP. Hourglass Faves: "In Love With You," "Intro," "Done Changed," "City Lights," "She Say I"
Hit the jump for a look at the creative process behind Laid Back! Lotta ft. Kris Kasanova - "Gymnastics (Remix)"
Yasiin Bey - "I Don't Like"
T.I. ft. André 3000 & Stacy Barthe - "Sorry"